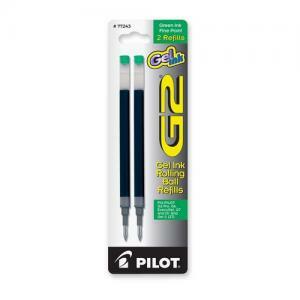 Refills are designed for use with Pilot G2, G2 Pro, G6, Dr. Grip Ltd, Dr. Grip Gel, Execugel and Q7. 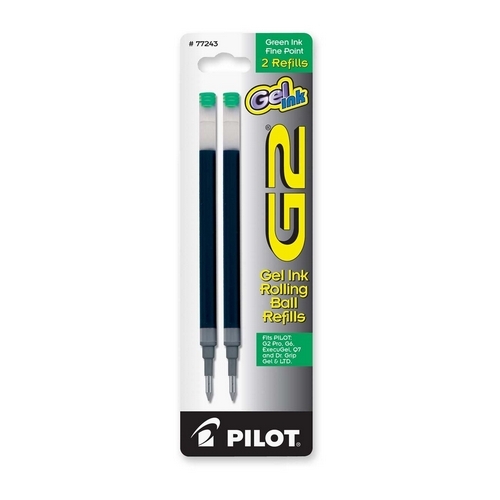 Gel ink formula delivers smearproof, smooth writing.